We recognize the importance of protecting your recruitment investments; Shepherd operates to ensure this and beyond. By offering a revolutionary solution to all of your company's on and off boarding processes, Shepherd has reshaped workflows to maximize efficiency in processes needed prior to hire until point of retire. With Shepherd we guarantee you will tackle any and all administrative matters beforehand, offering you ease throughout attracting, retaining and engaging your employees. Shepherd has created a one-of-a-kind user experience to give users an elegant and practical new way of viewing and tracking their workforce and their potential hires. 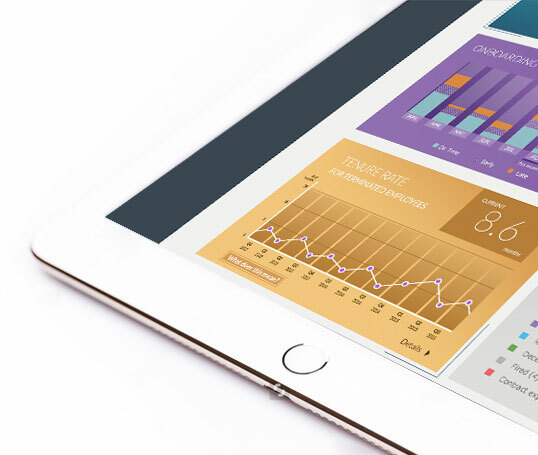 Interactive infographics, tables, and charts are updated in real-time to help companies easily understand their on/off-boarding needs, gaps, and issues. We organize the data and display it to perfection. 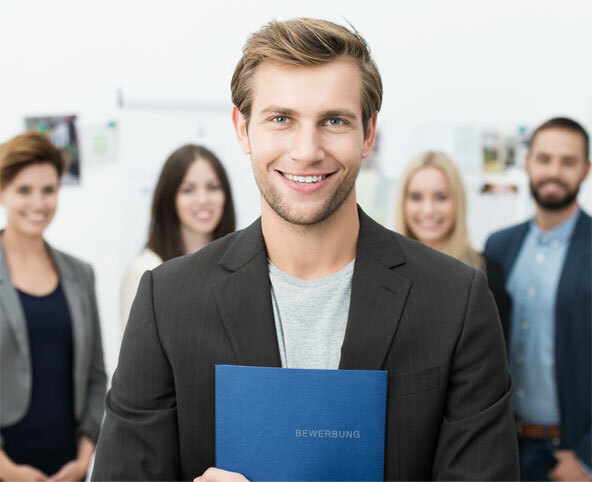 Shepherd provides companies with an opportunity to customize their onboarding process, whether employees are new hires or part of a merger, acquisition, or corporate move. 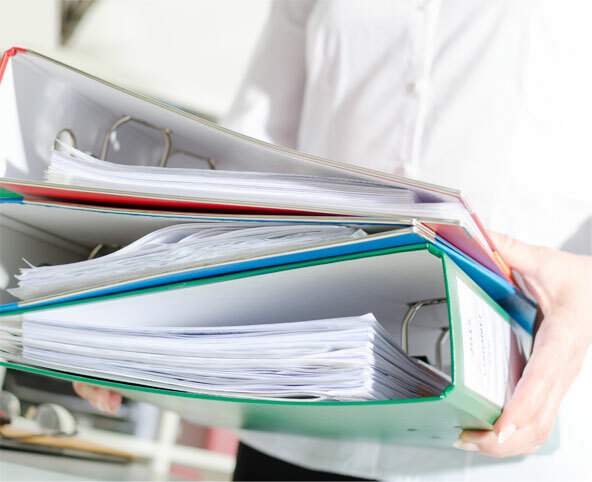 Prior to day one, a new employee’s profile will include all employment paperwork; contracts, background check forms, immigration documents, and other onboarding documentation needed both internally and externally. The on-boarding module tracks each new employee’s percentage of task completion, which allows easier HR supervision. Shepherd equips new employees to feel motivated, included and informed, pushing them to become high-performing members of your organization. Whether an employee decides to retire, leave your organization, or take a medical leave; Shepherd's off boarding module is tailored to meet the needs of each individual’s unique situation. A comprehensive checklist of the needed off boarding tasks and eForms that need to be consolidated is created and the employee’s ability to access any company materials is automatically rescinded. Tasks and projects currently assigned to the employee are flagged and managers are notified of employment changes. 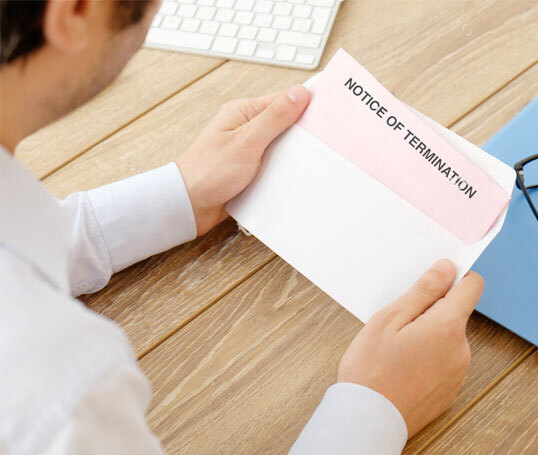 A severance package file is created and available to HR and managers for discourse. Shepherd’s boarding module ensures a real time archive of each step taken throughout the on/off boarding process, this archive guarantees that all protocols are followed as well as completed. If a certain step is overlooked or a form was left unsigned, the archive makes it easily accessible to pinpoint the date, time and reasoning behind this oversight. As part of Shepherd’s on boarding process, automated screening services are provided during the application process. 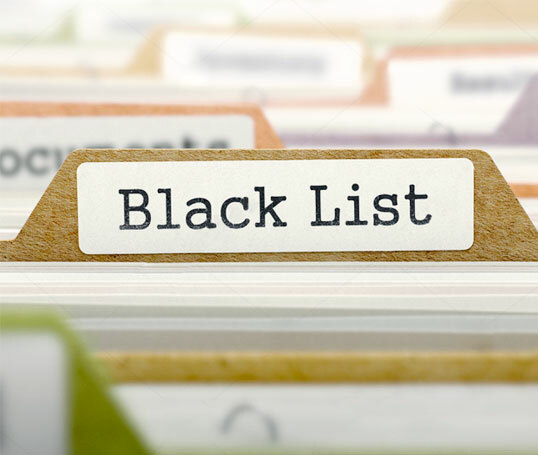 If a candidate, contractor or employee has exhibited fraudulent behavior their file will be flagged and HR possesses the option of adding them to a blacklist that will bar any future employment or project work with your organization.